Morning showers meant a late start for all Premier matches today. 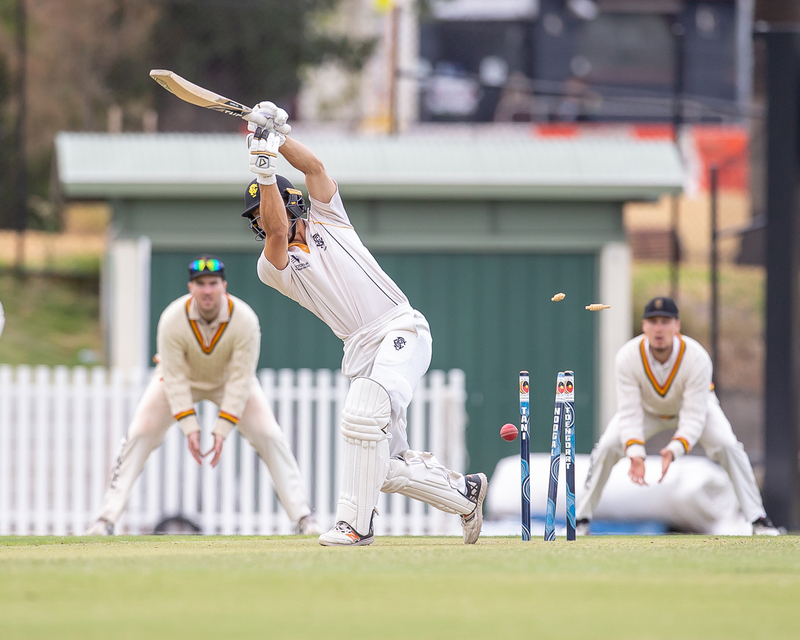 Highlights included a century on debut in Premier Cricket by Monash Tigers' Campbell Vadlja. 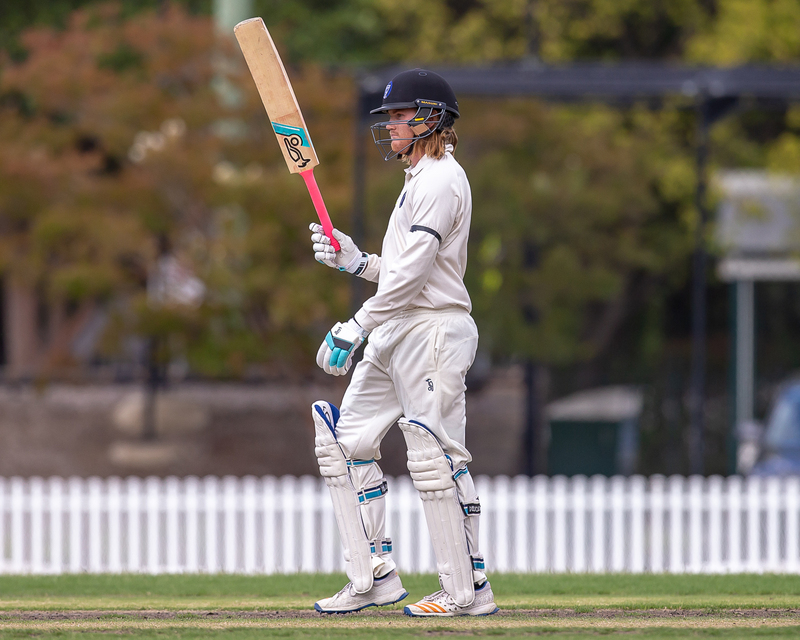 The 20 year-old from Mildura East scored an unbeaten 153 against St Kilda at the Junction Oval. He faced 245 balls and hit 21 fours and a six. 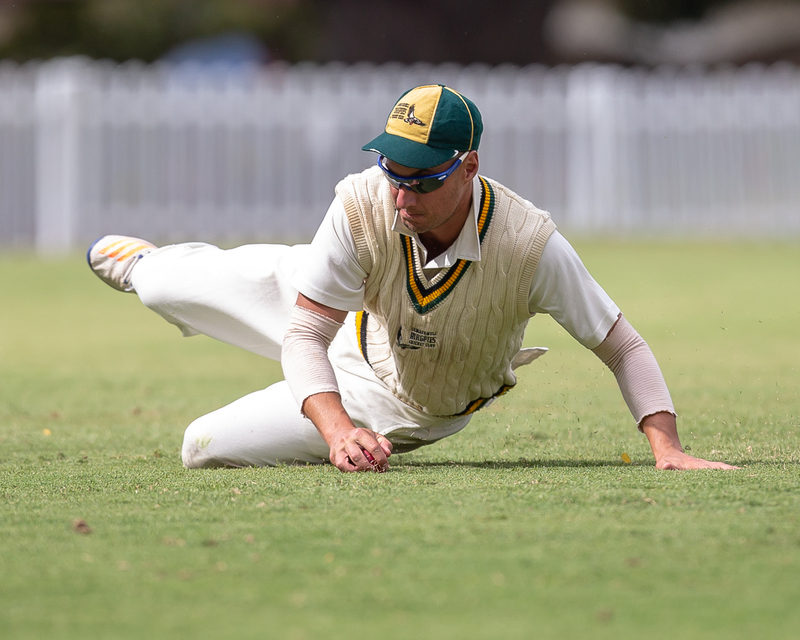 All nine captains who won the toss elected to field first and bowlers were generally on top, but Monash Tigers (6/306) and Fitzroy Doncaster (5/233) did best for the batsmen. 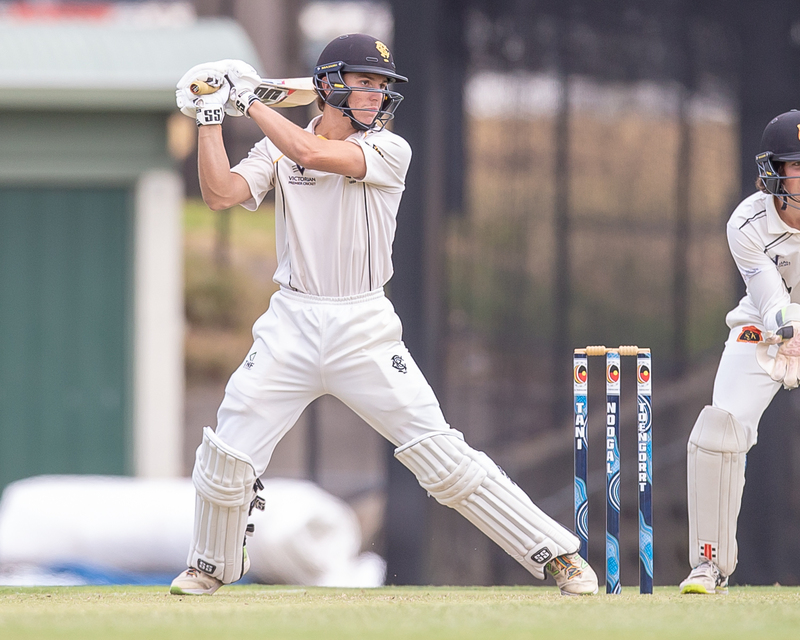 Noah Korkolis (106*) also hit a maiden Premier ton.